Ilona Loewnau has been appointed Head Coach of the girl’s National Academy. Ilona expressed her delight at the appointment, commenting: “I'm looking forward to working with the Regional Academies as well as young talented athletes. England Handball National Performance Manager Mark Hawkins said: "Ilona brings with her a great deal of experience in handball from her native country. She also has been doing some fantastic work in Shropshire, evidenced by the development of some of the younger age-category teams in this region. She is incredibly enthusiastic and will bring an enormous amount of passion and effort to the role." 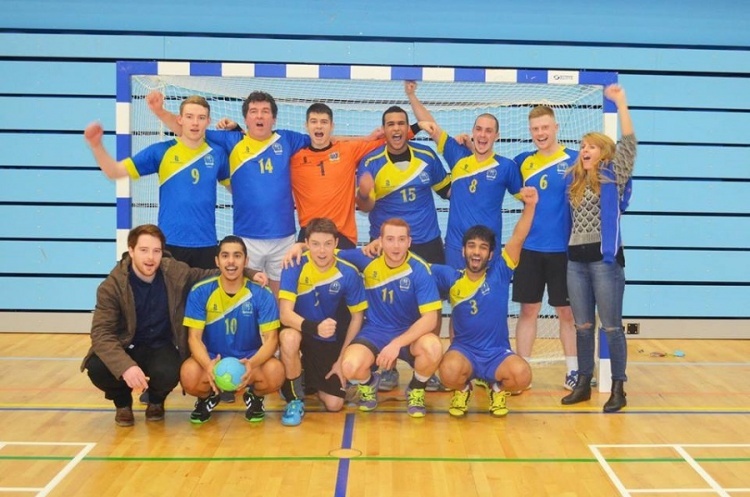 Ilona was Head Coach at Huddersfield University Handball Club, before relocating to Shropshire, where she has been a driving force in the development of handball in the county. She was named the 2015 England Handball Female Coach of the Year.